Tartelette: Announcing Winner Of Lodge Cast Iron Giveaway! 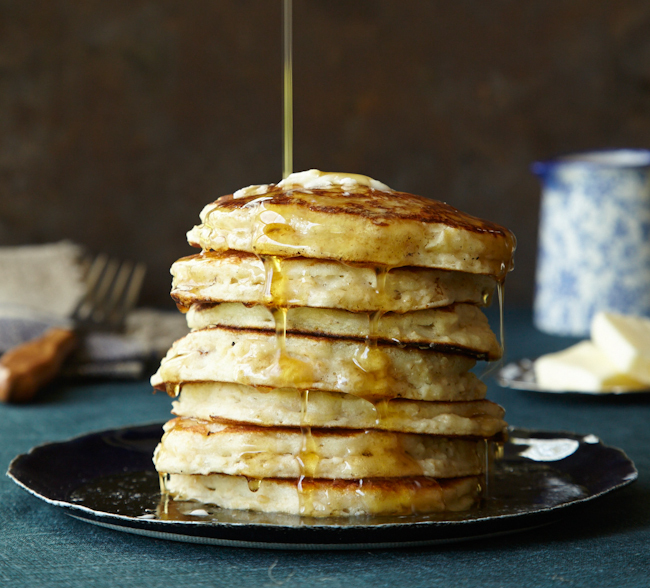 Announcing Winner Of Lodge Cast Iron Giveaway! This is probably my favorite picture I shot for Lodge Cast Iron Nation. I kow. It's corn. 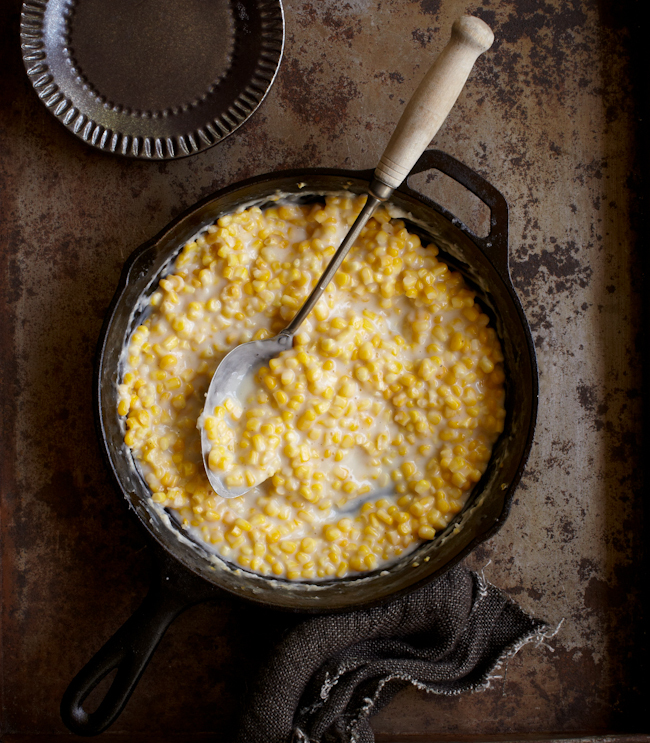 Creamed corn. Iconic dish of the US that I did not before I moved to the US and married a Southerner. Such a simple and non pretentious side dish and so easy to mess up. My mother in law makes it from scratch and it is hard to beat but the version in Lodge blew our socks off. Congratulations to Isadora (Izzy) from She Likes Food who has won a copy of the book and a 12-inch square grill pan from Lodge. Please email your snail mail address to helene @ helenedujardin . com. I absolutely love the second picture, makes me want to bite the screen (or run to my kitchen and bake). Bravo, et merci. Hugs de France, aussi, je viens de lire pour ton chien, que de deuils... Thinking of you Hélène.